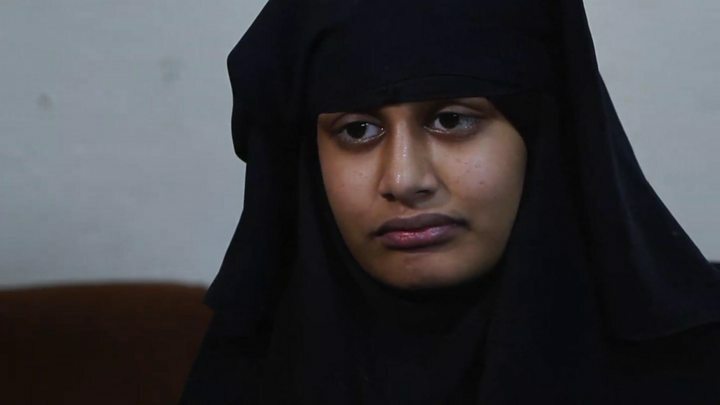 In the UK, there is a national debate over the future of Shamima Begum, who left London in 2015, aged 15, to travel to Syria. Now living in a refugee camp, and with a newborn child, she has asked to return. The UK has instead said it will strip her of her citizenship - arguing that it can do so despite international law, because she is entitled to Bangladeshi citizenship through inheritance. And despite President Trump's urging to European nations to take in their citizens, he has publicly banned the return of Alabama native Hoda Muthana. 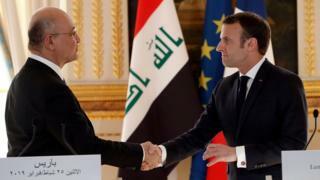 Meanwhile, in Belgium, the government is wrapped in a court case to prevent women returning from camps in Syria - though it remains open to taking in their children.